Nikken's range of high performance speeders allow the output and productivity from your standard machine tool spindles to be increased substantially. 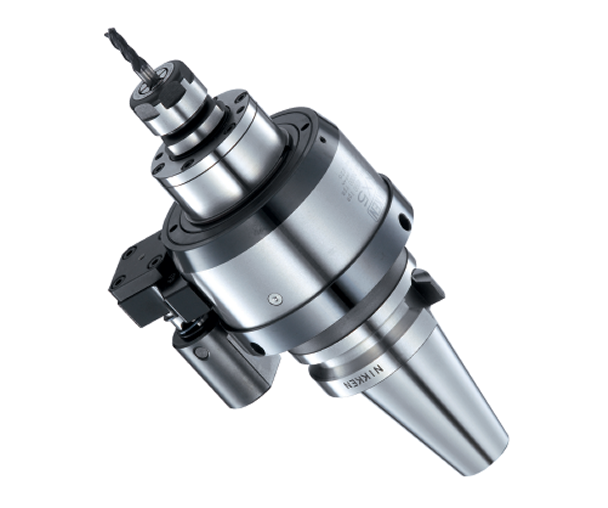 Available in two main ranges; Standard (10,000 to 20,000rpm) and High Speed (30,000 to 40,000rpm) we have an option to meet most requirements. Nikken are also able to provide a special spindle speeder with 90 degree angular output. This unit provides a maximum output speed of 18,000rpm. For further details or a speeder to meet your specific application or requirement please contact the Euro Centre.